Creative problem solvers delivering civic solutions. We develop initiatives, nurture partnerships and innovate solutions to move Memphis forward and deliver impactful, sustained change. We work with diverse stakeholders to collaborate across public, private, and non-profit sectors to understand the root causes of long-standing challenges and generate solutions from ideation to scale, deliver, and sustain. We are subject matter experts, policy specialists, systems thinkers, design thinking professionals, facilitators, program managers, leaders, with the skills to apply to numerous fields and a deep understanding of a range of priority areas. 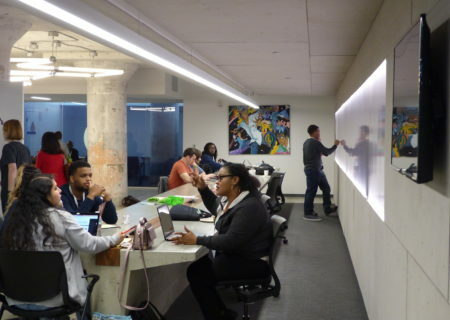 Our team’s talent, skills, and expertise empower us to build relationships, generate and test ideas and manage projects from ideation to scale, deliver, and sustain. Through collaboration and engagement with government and other civic partners, across sectors and communities, our vision is to build a more equitable, innovative, competitive, and sustainable city. We are positioned to maximize lasting impact. 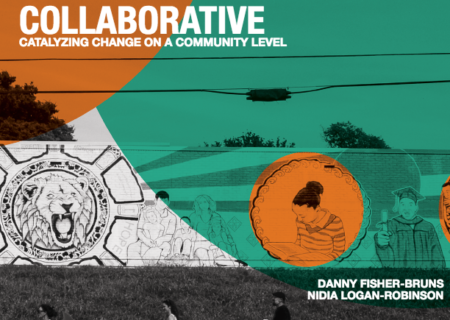 We connect the dots between public and private sectors, create tactical strategies and collaborative opportunities, and seek ways to improve communities and neighborhoods throughout the city. Transportation and mobility are essential to addressing the physical and economic well-being of residents. We work to improve the way Memphis and Shelby County develop, fund and manage community transportation systems. Innovate Memphis supports local and regional partners working on multi-modal transportation choices and goals set out in the Midsouth Regional Greenprint. 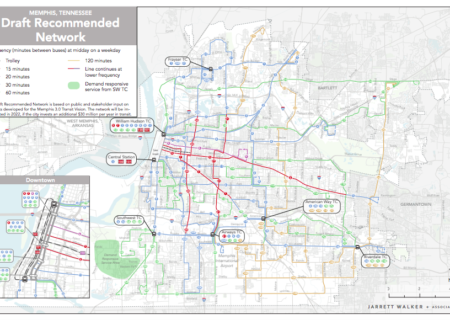 We’re leading the Memphis 3.0 Transit Vision process to develop an improved transit network. We produce a Commute Options program for Transportation Demand Management and pioneered in transportation innovation, including shared mobility and Explore Bike Share. Public parks play a critical role in cultivating a livable city infrastructure. Well-maintained and used public parks to improve the environment, community health, quality of life and catalyze economic development. Our work with Parks includes the incubation and development of a parks advocacy organization, development of the City’s Parks Reservation system, Reimagining the Civic Commons, and support for the Memphis 3.0 comprehensive plan for parks and green spaces. Memphis needs a stronger, more tactical community development lending and investment strategy throughout the city. A holistic approach that focuses on collaboration among financial institutions, exploring new tools, and increasing the lending viability of borrowers will help focus energies and align strategies, address stakeholder gaps, and enhance coordination among key stakeholders via the newly formed Community Reinvestment Association. Innovate Memphis partners with the Memphis Fire Departments’ (MFD) Emergency Medical Service (EMS) to develop programs that address the challenges of emergency healthcare. We identify a need to reduce the use of emergency resources for non-emergencies and have developed pilot programs to address. The Healthcare Navigator and RADAR programs piloted the right response on every call. The Mobility Management pilot will provide a solution for providing transportation options for vulnerable populations to better address their health and wellness needs while reducing strain on emergency resources. Just as blight elimination leads to revitalized neighborhoods citywide, blighted properties are associated with many community challenges related to declining economic and housing markets, crime, poverty, and poor public health. Blight has a social impact that ripples through Memphis’ schools, workplaces, homes, and neighborhoods—at worst, dissuading homeowners and landlords from maintaining their investments and discouraging investors and developers from working in core city neighborhoods. For these communities to thrive, blighted properties must be cleaned, activated, and sustained. Our first step to address the problem of blight in Memphis was to define and measure it. We created the Bluff City Snapshot, to capture property conditions and input into our comprehensive data warehouse. Combined with layers of data from local agencies and census data, we developed the Memphis Property Hub platform to provide actionable data for CDCs, researchers, planners, and citizens to make data-driven decisions. The Innovate Memphis model identifies problems, iterates solutions, pilot programs, and partners to deliver sustained solutions for a more equitable and sustainable future for all Memphians. Over the years, we have developed numerous pilot programs that continue their impact outside of our organization. Previous priorities include Neighborhood Economic Vitality and targeted community investments through tactical urbanism, retail strategy, and economic development resulted in MEM Fix, MEM Shop and MEM Mobile. Other priority areas include improved City Services, the implementation of the Office of Performance Management, and programs to reduce youth gun violence.